So what is the Hat Trick? In most sports, a hat trick is three of something; goals on hockey, soccer, lacrosse etc are the most common instances one hears. In cricket it is “the taking of three wickets by the same bowler with successive balls.” For this race, the Hat trick is a 5k and 10k on Saturday morning and a half marathon on Sunday morning! Basically 22 miles of running over 24 hours – somewhat similar to my Reach the Beach race that I take part in each fall (Go Guzman Guys!). Now, I have never run this race and there is no heads up so to speak on what the course looks like from what I can find online. Yes, there is a course map for each but those cool race videos that I have used before for certain races do not exist for this one. I am running with some other BIBRAVE Pro’s so that should be fun but at the same time, it looks like high temps will be in store for me come Saturday morning so all I can say is BRING IT ON! 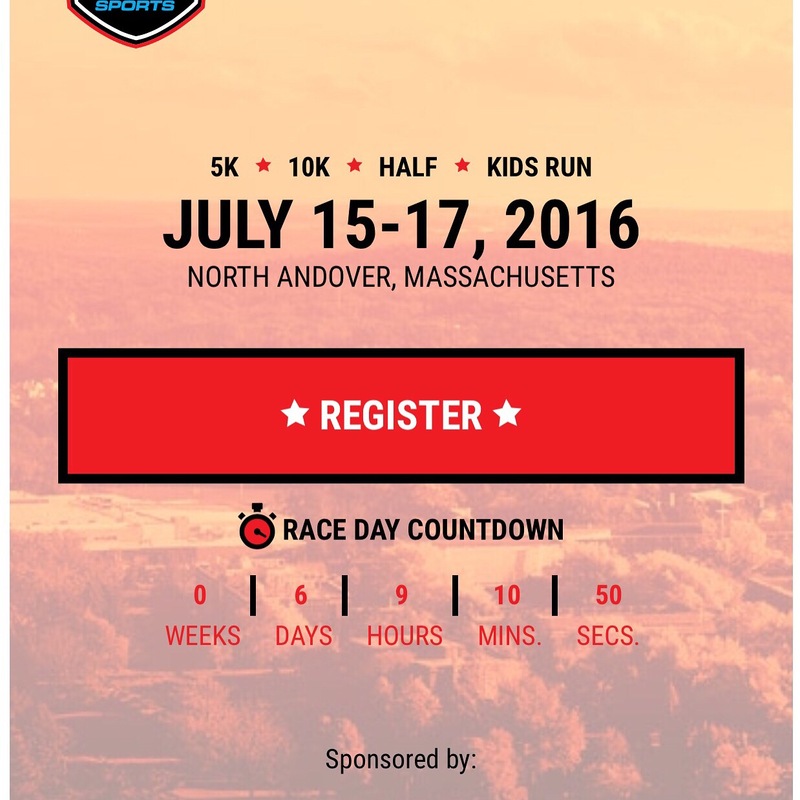 For more information on the races, the expo or even the celebrity race, click here! And if you would like to join my fight against Psoriatic Arthritis, click here to contribute! Thank you for reading and wish me luck! Previous Post 5 for Friday: Not being slowed down by Pain & running with the Cliftons! Next Post The Battle with PsA is on…and I am winning!